On Tuesday 15 May 2018, the South African Department of Trade and Industry – supported by the IP Unit, the WITS Institute for Social and Economic Research and the Shuttleworth Foundation -organised a workshop to discuss the recent publication ‘Innovation and Intellectual Property in South Africa: The Case for Reform’.The workshop, held at the WITS Institute for Social and Economic Research, had a distinguished panel of intellectual property practitioners and researchers: Dr Tim Burrell, Alison Dyer, Advocate Jonathan Berger and Achal Prabhala. The workshop was moderated by Marumo Nkomo, Director: Legal – International Trade & Investment at the Department of Trade and Industry. 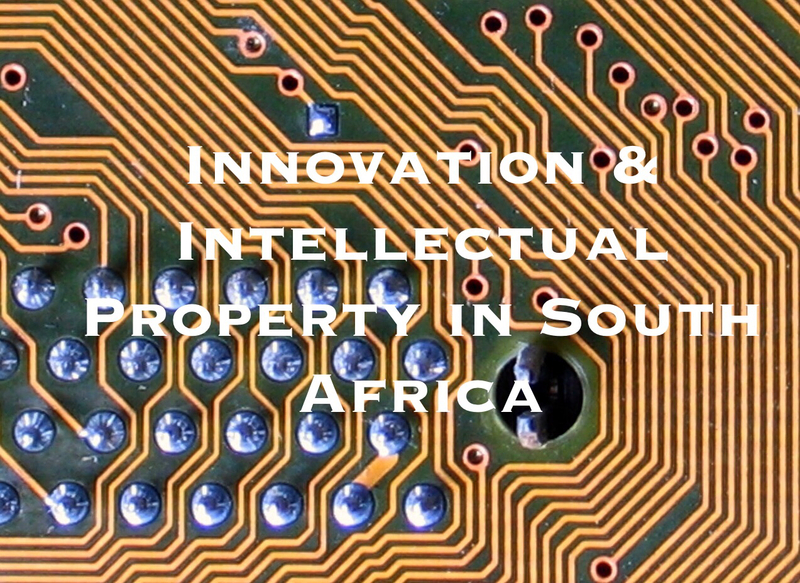 South Africa is currently reforming its intellectual property law and policy landscape and as recently as 23 May 2018 the South African cabinet approved the Intellectual Property (IP) Policy of the Republic of South Africa- Phase 1. Though the policy is yet to be gazetted, it is a welcome development that government has taken a rather bold step towards law reform and policy in this area. The workshop saw a robust discussion that highlighted some of the key issues at stake when it comes to reforming intellectual property laws in South Africa, especially in the context of patents. To begin with, one of the authors of the report, Advocate Jonathan Berger outlined their objectives for preparing the report and highlighted that they set out to assess the potential impact of the IP Policy on domestic innovation. Starting from the premise that the patent system is seen as creating incentives for innovation, they sought to understand whether this rings true for South Africa and accessed 4064 patents over a 10 year period to create a data set, which constituted roughly 10% of all patents granted in South Africa during that time. They wanted to identify who was applying for patents, in which sectors, what innovations and whether South Africans were patenting abroad. They also sought to better understand patenting dynamics in industrial fields in which South Africa is considered a leader, for example in mining. As the deposit system means that there is no substantive examination of patent applications, the authors also assessed the performance of South African patents in select jurisdictions that examine their patent applications to measure the quality of patents coming out of South Africa. In this context, Berger noted two things: Since the majority of patents being examined and granted outside South Africa to South Africans or South African entities were not from companies or individuals, this could be an indication of the quality and value of domestic patents from these companies or individuals, or rather the lack thereof, because they may not apply abroad in fear of rejection. In turn, patents that are granted in foreign examining jurisdictions mostly emanate from publicly funded research institutions in South Africa, which could thus be an indication of a higher quality of such inventions. The authors therefore conclude that apart from the cost of securing patents abroad, the lack of quality of domestic patents may prevent some sectors from patenting abroad. Dr Tim Burrell, on the other hand, criticised some of the conclusions reached in the report. He stated that the lack of South African patentees seeking patents abroad does not necessarily reflect on the quality of SA patents as suggested, and that such a conclusion cannot be drawn based on the data set used in preparing the report. The lack of patenting abroad by other sectors is an issue that should instead be investigated by inquiring from patentees their reasons for not patenting abroad. 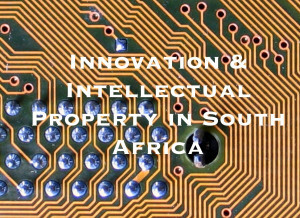 Dr. Burrell further queried the report’s assessment of the legal framework for patent protection and argued that South Africa’s patent law is not intended to encourage innovation. It is an arrangement between an inventor and the state and a legal framework for facilitating disclosure of inventions in exchange for reward. It provides the mechanisms for opposition, infringement and the invalidation of a patent. He stated that the report fails to recognise provisions in the law that deal with the lapse of patents and fails to address in a detailed way the issue of infringement. In his view, the report pulls out one or two cases to justify general conclusions without a thorough examination of the cases that have been brought before the courts. Alison Dyer queried the data set used in preparing the report. She argued that the authors did not compile enough data to establish a workable data set. They relied almost exclusively on electronically available data, yet more is available in hard copy. She also highlighted that the data availed electronically was never intended to provide a dataset on which to conduct a study of this nature. The data is also open to interpretation and not robust enough to make definitive conclusions on the weakness of the patent system or even on its impact on innovation. Ms Dyer also countered the position that the legal system is skewed in favour of the patentees as suggested in the report. In practice attorneys would be thorough when preparing patent applications. She noted that strict requirements have to be met and it is not all about merely filing a simple application at the Companies and Intellectual Property Commission. She remarked that attorneys are proactive so that they make sure the patent is valid before approaching the Companies and Intellectual Property Commission. On the continued validity of a patent found to be invalid in infringement proceedings – where a patent is found to be not patentable in court but without revocation it remains in force – she stated that it would be foolhardy for a patentee to pursue such a patent. It was her general view that the report does not give an accurate picture; yet she agreed that substantive examination was necessary. In conclusion and responding to some of the comments put forward by the other speakers, Mr. Prabhala stated that the report needs to be read in context, in particular that there has been a continuous onslaught of opinion pieces that warn that tampering with intellectual property generally, and patents in particular, would hinder innovation. It is in that context that the report finds that it is not patents that drive innovation. Patent protection may be necessary for local manufacture and not necessarily innovation. In the markets that matter, and for particular products and processes, from a commercial perspective, patenting may also be necessary. Though the discussion reflected the differences of opinion on patent reform and some criticism regarding the methodology chosen for the report, there was consensus on the need to move away from the deposit system towards a substantive examination system. There is need to recalibrate the system to create a balance that takes into account the development objectives of South Africa.